In 1734, Charles of Bourbon was welcomed in Naples with a big party – the Neapolitans imagined the very presence of the king in the city as an element for a happy relationship between subjects and the monarchs. For a harmonic expansion of the city the King was faced with the privilege situation of the clergy. The financial balance of the kingdom could not be restored without the taxation of church property, and it was not possible to ignore the anti-clericalism rooted in the institutions. Nevertheless, the clergy had continued to multiply and accumulate wealth. The privileged status of the clergy was also underlined by local, personal and real immunity. The local immunity prevented to fairly administer justice, as the right of asylum made ​​every church and monastery haven for criminals and murderers, restricting the operation of the civil magistrate. The personal immunity put the clergy on a higher level above state laws. The real immunity concerned real properties, and ecclesiastical structures were exempted from paying taxes. Against the real immunity in 1736 a land register was established where church properties were surveyed. In 1740, a pragmatic established the construction suspension of all church buildings, and the obligation of royal assent for future building of religious structures. The relationship between Naples and Rome became more and more tense. In the city, the climate was strongly anticlerical to the point that an anonymous poster wrote to the king, and congratulated for his work, encouraging him to continue on that road and advised him to get a list of all kingdom monasteries and of those who inhabit these religious structures, and then to charge 3 pug per day for each friar or nun and 6 pugs per day for each superior friar or nun , and the income resulting combined with the crown funds should have been used for public works. This letter was considered by the royal council in negotiations with Rome, however mitigating its requests. This letter was attributed to Antonio Genovesi who was considered the theorist of the “Treaty of accommodation” of 1741 signed between Italy and the Holy See. Treaty that regulated construction, financial, religious and legal aspects relating to the clergy. Doing so, the Holy See had to submit to the King’s will and undertake to pay the ordinary tribute for church property, and halved tax for housings purchased before the Treaty. Within a short time, the public income was tripled. The asylum right was strongly limited to certain churches and monasteries, and only for certain offenses. The personal immunity was restricted to the clergy guilty of murder. 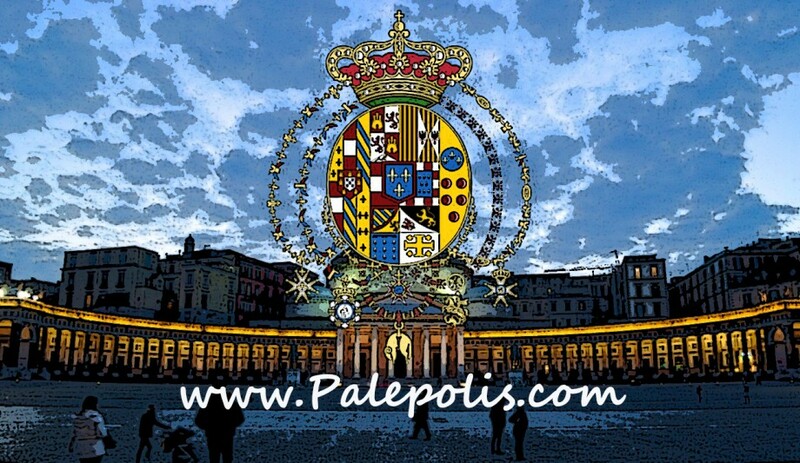 With Charles of Bourbon the opportunity for social policies and for the city restructuring were created. The spread of enlightenment in a culture influenced by French models led to the awakening of provincialism in the vice-king period. 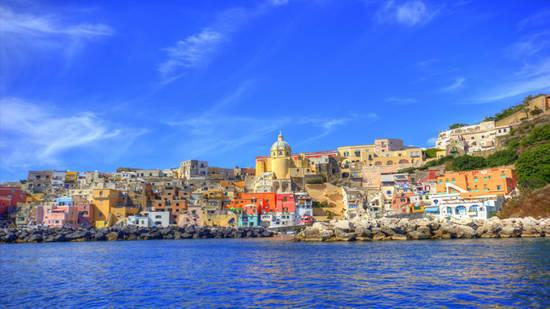 Buildings designed by leading Italian architects were built, because their fame helped to give an appearance of Naples as a capital at European level, while focusing on the needs of the court rather than those of the people. The architectural activity reached the highest levels in the first half of the 700 with the arise of a typical current in the local culture. The two representative artists of this period were Vaccaro and Sanfelice. The whole Neapolitan environment was influenced by the use of stucco, creating amazing results on house facades. In 1750 in harmony with the needs of that time Luigi Vanvitelli and Ferdinando Fuga were called to Naples. The King entrusted to architect Vanvitelli, well known for its huge work in the Papal States and the Marches, to build in Caserta a large Palace, centerpiece of a new capital. It was believed that the possibility of moving the court to Caserta was due to the excessive vulnerability of Naples from the sea side. – In 1742 England with the mere threat of an attack of the fleet was able to obtain the Bourbon neutrality. Vanvitelli with the Royal Palace of Caserta took his chance and with his architectural language influenced the architects who followed him. Before the King entrance in Naples there was the arrangement and enlargement of the vice-king palace unsuited to the needs of the court and in a state of neglect. Author of the work was Medrano who was later entrusted with the work of Capodimonte – a hunting and residence place for the court. As a second residence in the immediate vicinity of the city the King chose Portici, entrusting the work to Canevari in collaboration with Medrano. This cooperation did not last long, as there was no labor division, which led to quarrels and the result was the ouster of Medrano. The need to have both a view of the bay and a view towards Vesuvius determined the location of the royal residence on a busy road. The large capital spent on the construction of this residence were strongly criticized, arguing that with the same money the conditions of poverty and unemployment in which the people lived in Naples could have been resolved. The purchase of places to meet the King’s passion for hunting led to the creation of royal sites. Vast estates used for the breeding of feather and hair animals for haunting purposes. 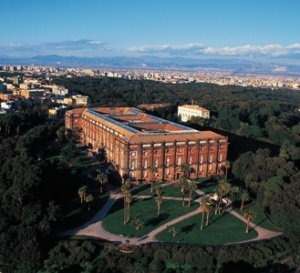 The first royal site was Procida which later joined Astroni, Lake Fusaro, Caserta, Maddaloni and other resorts. The area where stood the palace of Capodimonte was free of buildings except for a few patrician villa connected to the city by a path. The works for the palace construction began in 1738 and continued quickly, only to be slowed down, both for the economic nature of tasks requiring high investment and for the arrival in Naples of Vanvitelli. 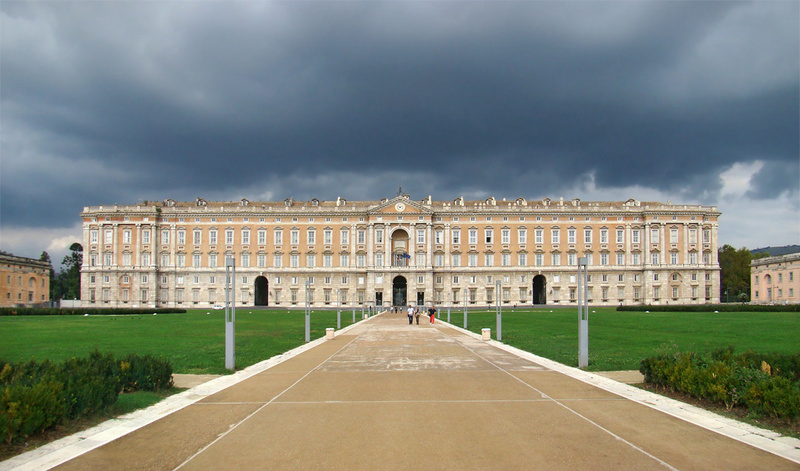 With the beginning of the works in Caserta, Capodimonte lost importance in the eyes of the King. Particularly important is the construction of the wood in Capodimonte by Sanfelice melting a new reasoning style with the old baroque one. The range of 5 long avenues perceptible at the same time from a single point of view, is intersected by minor avenues that offer unexpected perspectives scenically impressive. The presence of the building, however, did not create the conditions for urban development. For a proper connection with the city we have to wait for the Napoleonic period with the construction of the health district bridge. Thank you for some other informative website. The place else may I am getting that type of information written in such an ideal method? I’ve a undertaking that I am just now working on, and I’ve been on the glance out for such info.